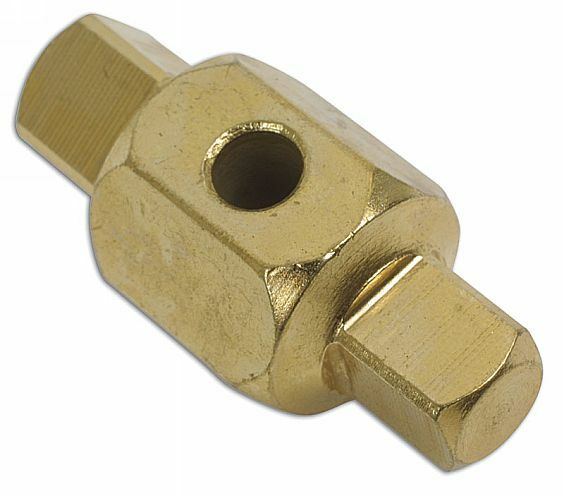 Drain Plug Key - 8/13mm Sq. 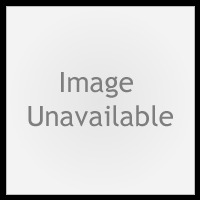 Categories › Automotive Tools › Diagnostics and Servicing › Drain Plug Keys › Drain Plug Key - 8/13mm Sq. This Drain Plug Key is suitable for use on Citroën, Nissan and Peugeot cars. Size 8.13mm Sq.